HomeProductGrab n GoChobaniChobani Greek Flip Almond Coco 5 oz. Chobani "Flip"" Almond Coco Loco Coconut Greek Low-Fat Yogurt. Only natural Non-GMO ingredients. With honey roasted salted almonds and dark chocolate 1.5% milkfat. 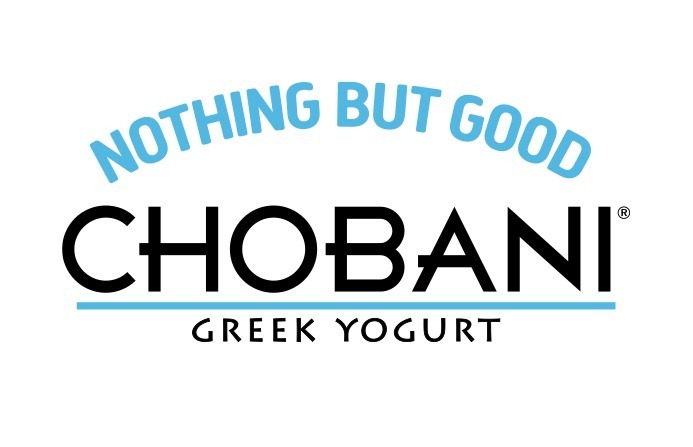 Chobani How MattersThis cup and every cup of Chobani Greek Yogurt, is a commitment to crafting our delicious Greek Yogurt the right wayusing only natural ingredients, real fruit and milkwithout preservatives or artificial flavors. Because how we make our food matters.Every cup of CHOBANI Greek Yogurt is a commitment to crafting our delicious Greek Yogurt the right way using only natural ingredients, real fruit and milk without preservatives or artificial flavors. Item Description: Chobani Greek Flip Almond Coco 5 oz. Lowfat Yogurt (Cultured Pasteurized Nonfat Milk, Cream, Live and Active Cultures: S. Thermophilus, L. Bulgaricus, L. Acidophilus, Bifidus and L. Casei), Evaporated Cane Juice, Water, Almonds, Coconut, Sugar, Chocolate Liquor, Cocoa Powder, Honey, Natural Flavors, Pectin, Locust Bean Gum, Salt, Cocoa Butter, Guar Gum.